This guide offers advice on how to master the complex art of portrait photography. Combining time-tested practices with contemporary methods, this guidebook details the fine art of capturing formal and casual posed images. This instructional discusses subjects such as lighting in the studio and on location, improving improvisational shooting techniques, and how to retouch images in the post-production process to create truly flawless looks. 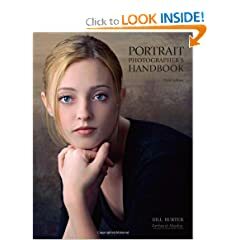 A chapter addressing the common problems in taking portraitures from working with subjects with glasses to subjects that vary in size, facial features, and skin tone is also included.